I had a chance to meet Nicola Yoon and hear her story this Fall. Such an interesting person! Here is what I read last week. Happy reading! I have Between The World and Me ready to start, know it will be serious and a "must read". I didn't know about the Natalie Lloyd book, so will put it on the list. Thanks, Beth. A Snicker of Magic was one of my favorite reads last year - I'm stoked for The Key to Extraordinary! Glad to hear it was consistent with her writing style. I've never heard of Between the World and Me - I'll have to add it to my TBR pile! Here is what I read last week: https://newberylens.wordpress.com/2015/12/28/its-monday-what-are-you-reading/. Have a great week! I will need to get my own copy of Between the World and Me. There are things I will want to visit and revisit many times. I'm in the middle of Between the World and Me. 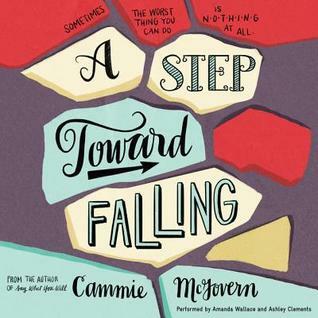 Ended up putting it down to finish Uprooted but will get right back to it today to finish. It's a book I really need to read more than once to fully absorb. Wonderstruck is great but it does suffer from almost a "been there done that" feeling. I do love Selznick's books for their unique storytelling experience. 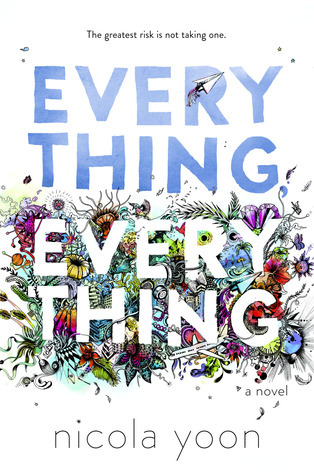 I am curious as to what you will think about Everything Everything. I read it right through and got a little lost in the story - going back I can see it had some issues but definitely a hard to put down story. I am on hold at the library for Between the World and Me. It's getting a lot of good reviews. Totally agree with you about The Marvels. 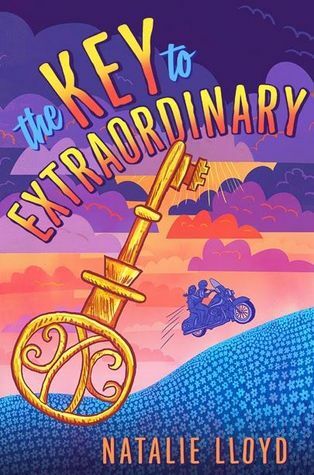 Starting The Key to Extraordinary was like meeting up with an old friend. I do love Natalie's words! Just began Ta-Nehisi Coates today - already in its grip. A book for all Americans to read and talk about. I am thinking of purchasing a few copies of Between the World and Me to share with certain administrators. It is such a powerful read. Starting on the new Natalie Lloyd book this week. 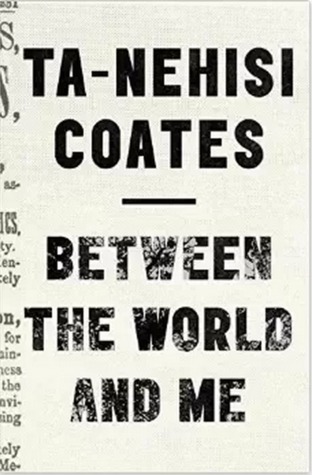 I received Ta Nehisi-Coates book for Christmas and I really am looking forward to reading it. 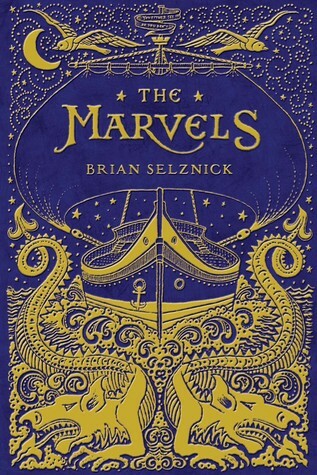 I loved The Marvels - while similar to the first two, I think it has a distinct feel of its own that I thoroughly enjoyed. Between the World and Me sounds like a valuable book for non-Americans, too, seeking some context and background to help us understand the stories we see on the news. I very much look forward to reading Key and the Marvels. They both are following some brilliant books by their authors, but I know they will be thoroughly enjoyable.